Are you in pain, sick, or suffering? Are you tired of taking handfuls of medication, and looking to change your health and life naturally? Then Chiropractic Life Health & Wellness is the place for you. 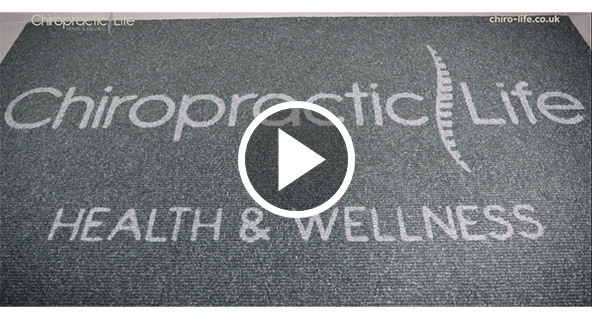 At Chiropractic Life your health is our mission. You can be assured we will take the time to listen, evaluate your overall health, clearly explain how we can help, and take your hand through an individually tailored healthcare plan that will truly change your life for the better. 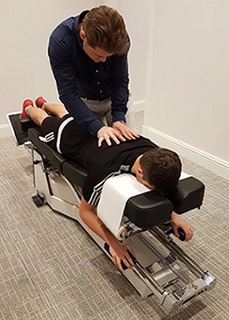 With Chiropractic at the core of our healthcare we also offer Personal Training and Spinal Rehab, Therapeutic Massage, Nutrition and Supplementation Plans, Stress Management and Mindfulness – all the tools needed to create and maintain a healthy lifestyle. We are now proud to be the first clinic in Scotland offering 8 Weeks to Wellness®, a comprehensive life changing programme that has transformed and saved the lives of thousands across the world and continues to do so. Find out today, with a FREE no-obligation Spinal Health Screening! Please call 01738 633811 for more information and to schedule your free appointment at the clinic. I have had two adjustments with Dan and Jonjo so far. I am very grateful for the treatment I have received and both the guys explained exactly what they were doing and why. From the moment you walk in the door there is a warm caring atmosphere. Excellent experience. I was quite nervous and in some pain. I came away from my first meeting feeling reassured and keen to start my adjustments. Really impressed with Chiropractic Life so far, brilliant staff and excellent care has been provided! Staff were very helpful, friendly and welcoming, and I was made to feel very at ease. Overall experience very professional and efficient. Feel very fortunate to have found Chiropractic Life. Made to feel very welcome and everybody was very friendly.